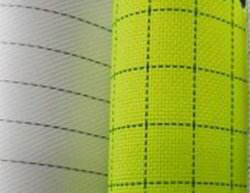 Providing you the best range of antistatic cloth, conductive carbon cloth, functional yarn, antistatic fiber yarn, conductive fiber yarn and stainless steel fiber with effective & timely delivery. For more technical specification download attached file. 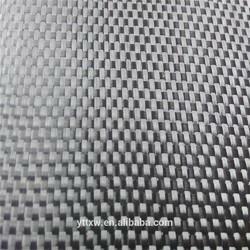 We offer a Carbon Fiber Fabric for Structural Strengthening 200/300/600 Gram unidirectional carbon fiber fabric from concrete structure strengthening, it is made of high strength 12k carbon fiber and woven by advanced Germany Made Machine. We are backed by our vast industry experience of manufacturing, supplying and trading best quality Functional Yarn that is widely used in production of clothing. It is weaved at our sophisticated facility and has remarkable ability of sweat absorption and rapidly evaporating the same to make the wearer feel cool and comfortable. It also helps the skin remain free from humidity to prevent discomfort. 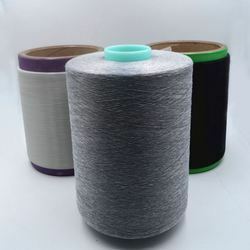 We are engaged in bringing forth an interesting collection of Antistatic Fiber Yarn that is used in various textile and garment industries. 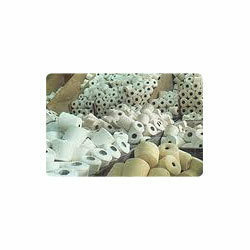 The offered products are highly acclaimed in the market for their durable and fade resistance nature. Manufactured under innovative professionals with superior grade raw material and sophisticated technology, these are made in accordance with the current market norms. Moreover, the products offered by us are available in various sizes & specifications as per client's specifications. 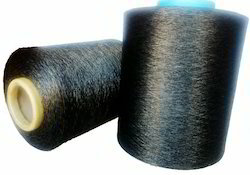 We offer an exclusive range of Conductive Fiber Yarn. Fiber yarn made by us are knots and granule less. Our fiber yarn are of less fly and fluffs. They can be custom made according to the requirements of our clients. 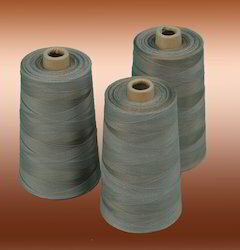 We offer these Fibre Yarn within the stipulated time frame at very affordable prices. Looking for Antistatic Fiber ?